You must go out and read this book, if you haven't already. I don't know how to describe it without making it sound self-helpy... because it is so not like that. This book is amazing! It is so well-written and witty. It will make you laugh out loud. 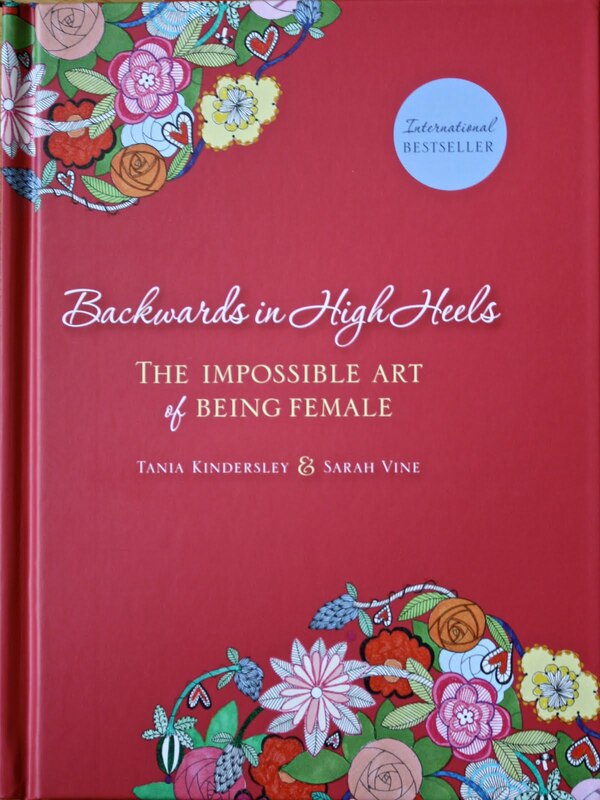 It will make you want to buy a copies for all your female friends. It will make you feel deeply understood. 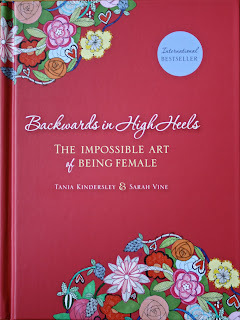 Backwards in High Heels (by Tania Kindersley and Sarah Vine) is a book of womens wisdom, really.... sort of like a modern, light-hearted Women Who Run With The Wolves. Here's a more in-depth review if you're interested. You can buy the book on amazon. Really, you should buy it... or at least go to your local bookstore, sit in a comfy chair and read any old chapter that grabs your attention. You'll love it. Sounds like a fun read! I'll keep it in mind!